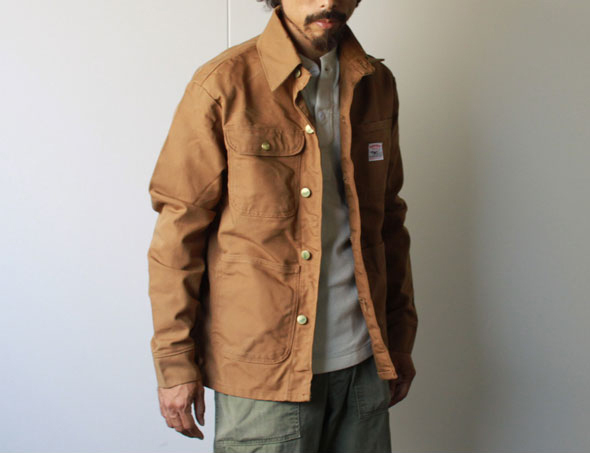 Pointer Brand is doing the seemingly impossible with their Chore Coats. 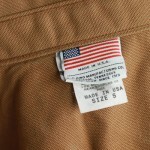 They’re of exceptional quality, manufactured in the USA, and remain affordable. 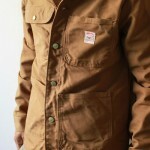 At $55.45, their Duck Brown Chore Coat makes a perfect last-minute gift for this holiday season. Great for these last few days of fall, the coat is made out of 100% Cotton. Available now at pointerbrand.com. It’s that time of year again — baseball, 50 degree weather, and spring/summer lookbooks! 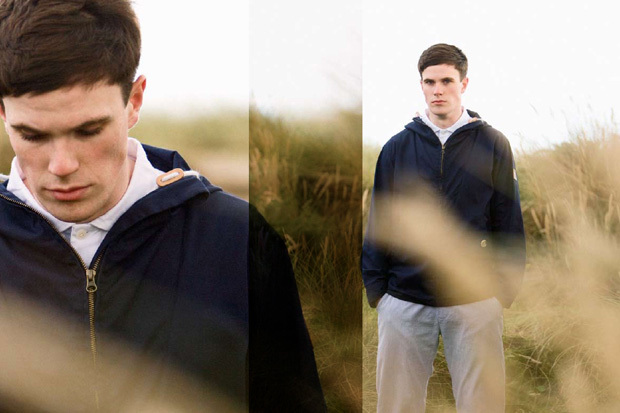 Penfield ushers in the upcoming spring/summer season with their 2011 lookbook. As usual, we’re really feeling what they’ve got. Should be available on their site and at retailers some time soon. 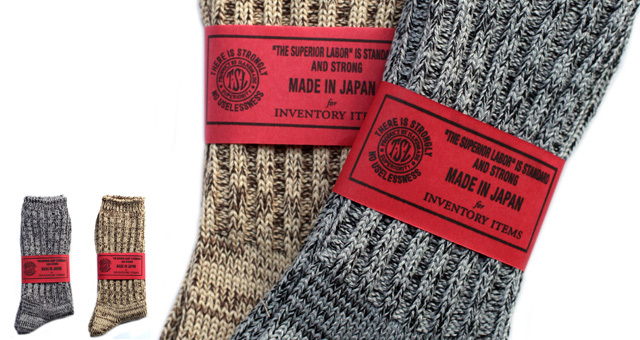 If you haven’t checked out their winter sale yet, make sure you do before it’s over. They’ve got some great deals. More photos after the jump. If you haven’t seen 2008′s That’s It, That’s All yet, you’re missing out. It’s one of the most visually stunning movies you’ll ever see and you can bet the upcoming The Art of Flight, produced by the same company, won’t disappoint either. The movie is set for release in September 2011. Sixpack France expands their brand with their upcoming “Dust To Dust” collection for this spring and summer. With the collection, they will be branching out from solely youth-inspired clothing and moving into a more timeless and mature collection, all while remaining focused on delivering a high quality product. We are particularly loving the jackets and button-downs from the new line. 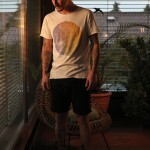 Be sure to check out the “Dust To Dust” lookbook after the jump, then browse the full collection at Sixpack France. 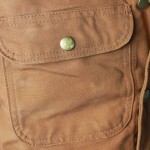 Note: Sixpack has also released a series of videos promoting the collection, check them out here. We’re very excited about the new “Rockassins” from Montreal based design/creation shop Furni. 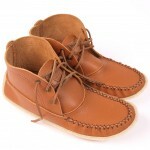 The limited edition ankle-high mocs will come in a caramel Brazilian leather with a rubber crepe sole. 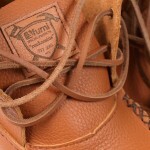 Each pair will be made to order and they will be available for a limited run beginning today and ending February 21st. If there’s enough interest, they also plan to consider a women’s model. Order yours today for $100 at the Furni Online Store.